Wrapping up our series, A Word of Wisdom, John Ashe teaches on the spiritual realm and how we have authority over the forces of darkness because of Jesus. 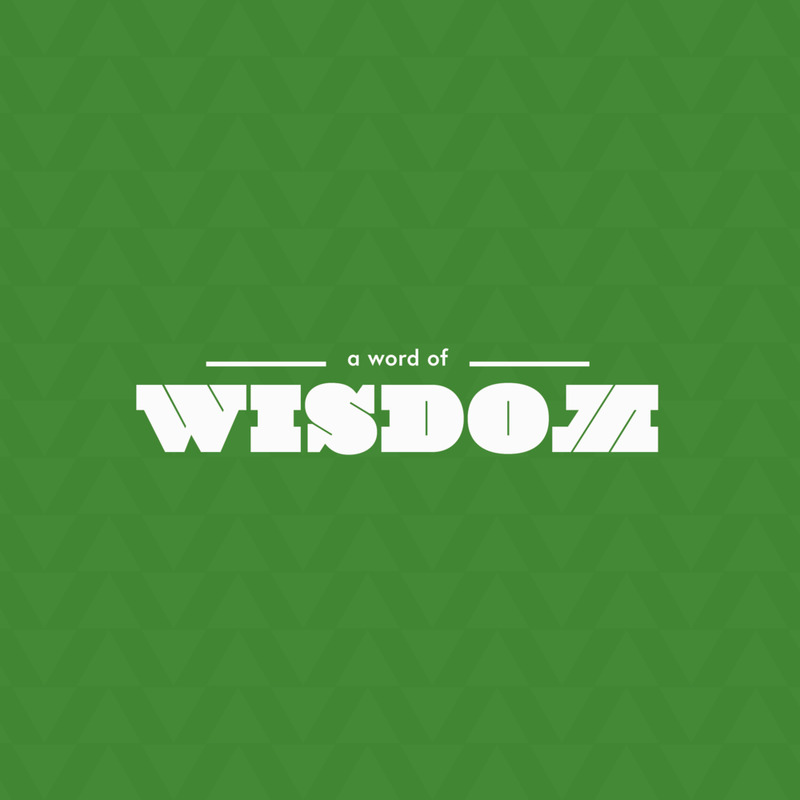 During Week One of our series, "A Word of Wisdom", Richard Porter talks about the purpose of wisdom. A brilliant morning as Richard walks through the book of Ecclesiastes to reveal how wisdom is found in Jesus.